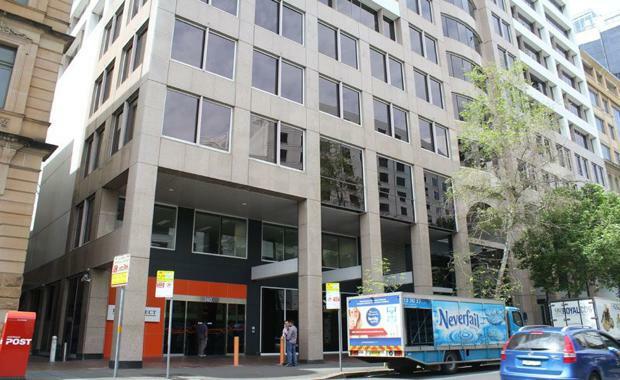 According to The Australian Financial Review, Deutsche Bank's asset management division RREEF Real Estate is putting their 140 Sussex Street asset on the market for a reported $140 million. Josh Cullen and Rick Butler have been appointed to sell the asset, which was purchased by the property manager in 2011 for $84 million. The building comprises of 12,440 square metres of net lettable area and 14-levels of commercial office space. The building also has several levels of parking. It has Darling Harbour views and some development potential.